The Little Jack-O-Lantern Devil transformed into a ring. Tougher, rougher, and roaring in anger. Can you hear it? 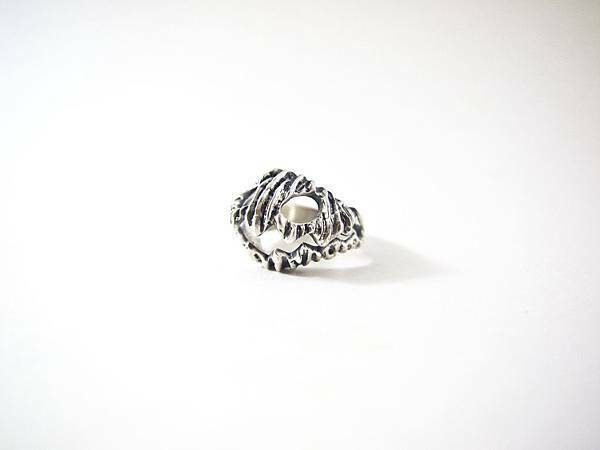 Ring size 5.7cm is readily available.